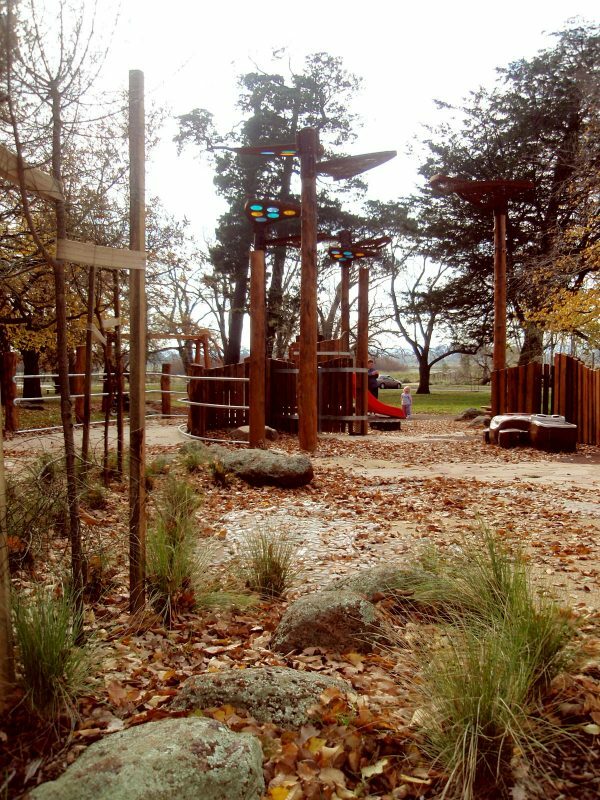 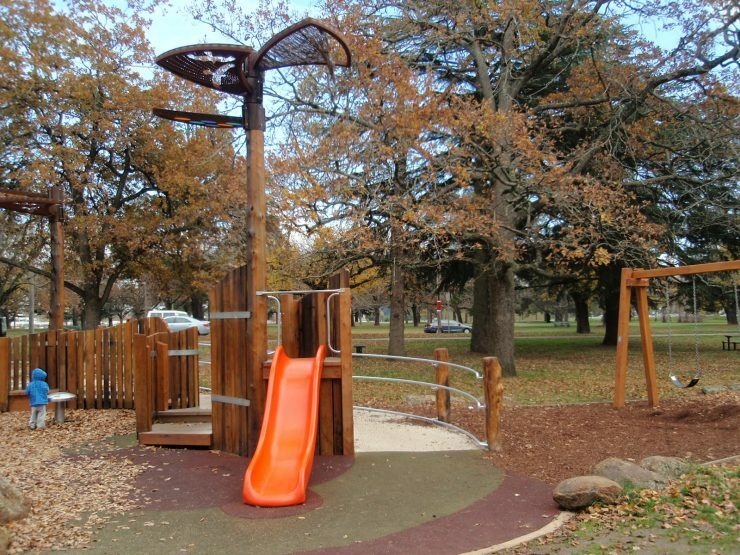 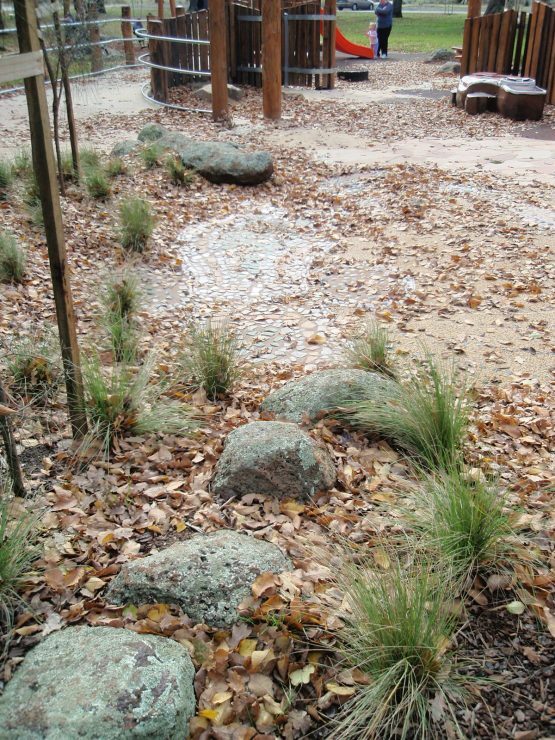 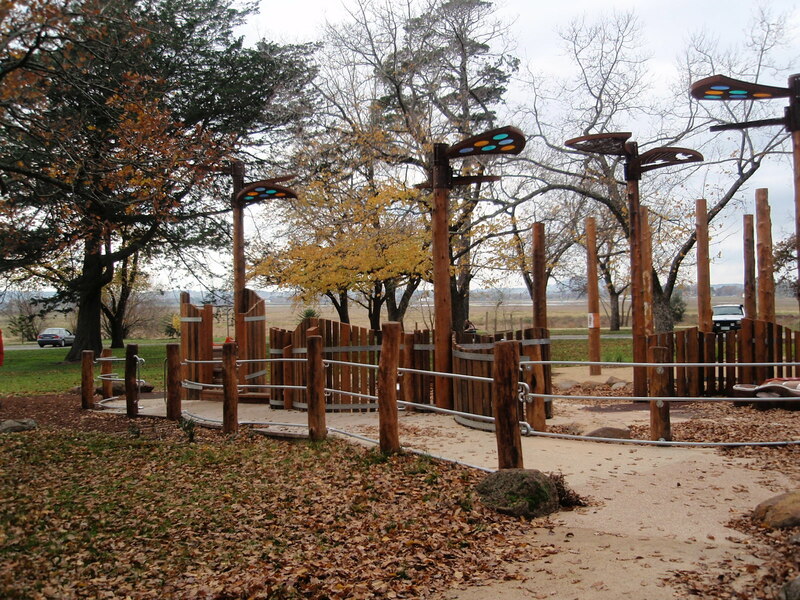 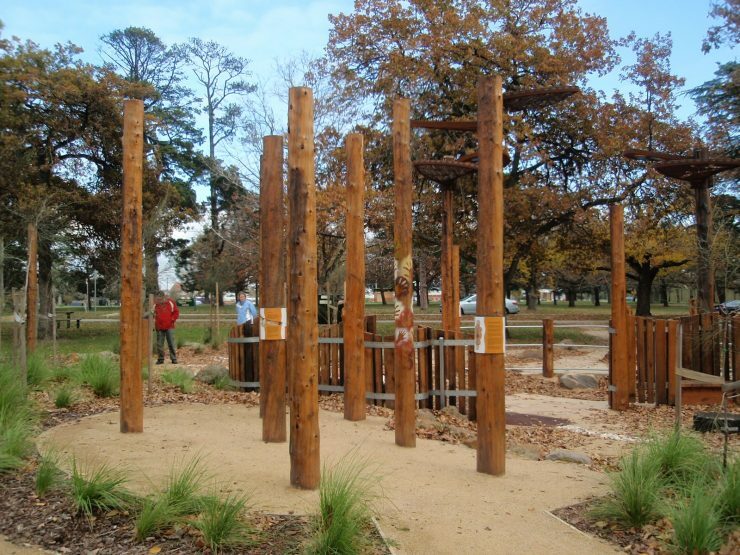 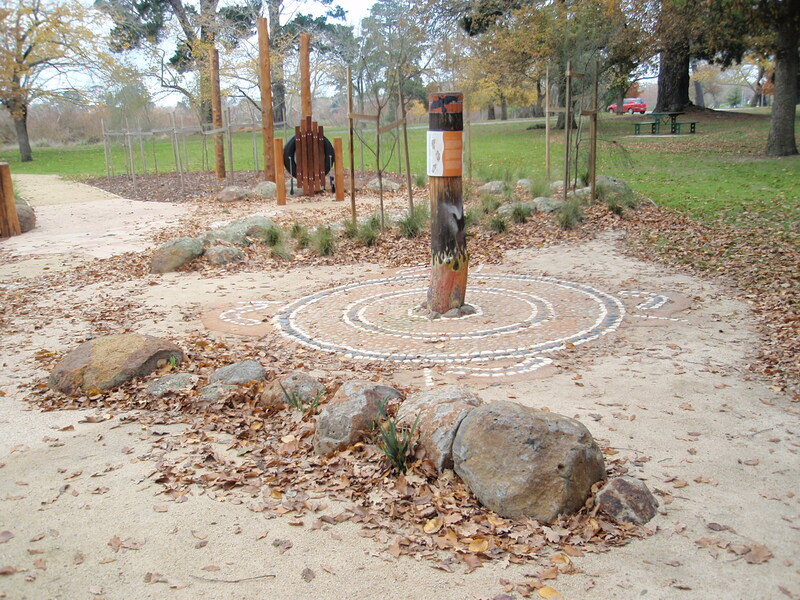 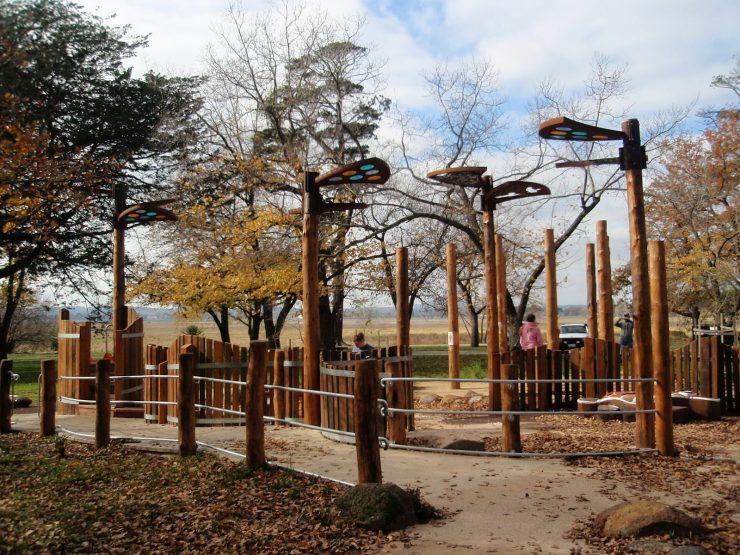 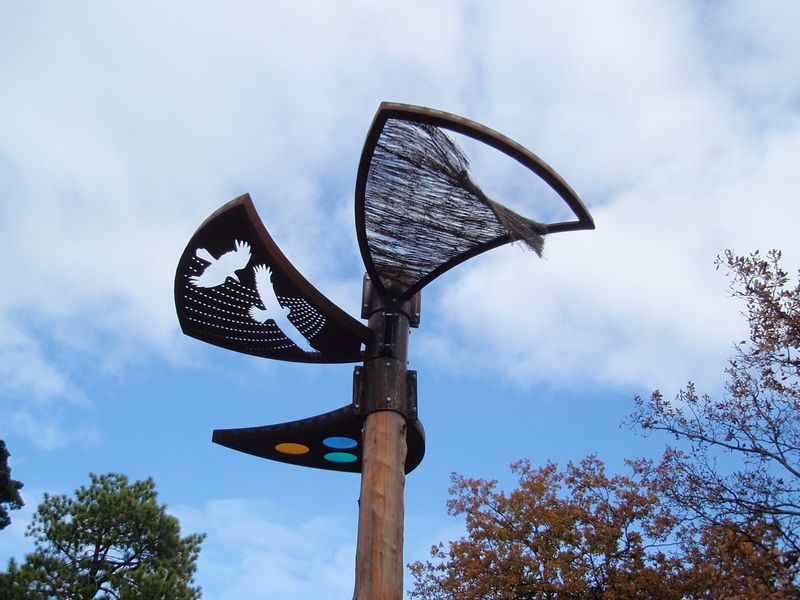 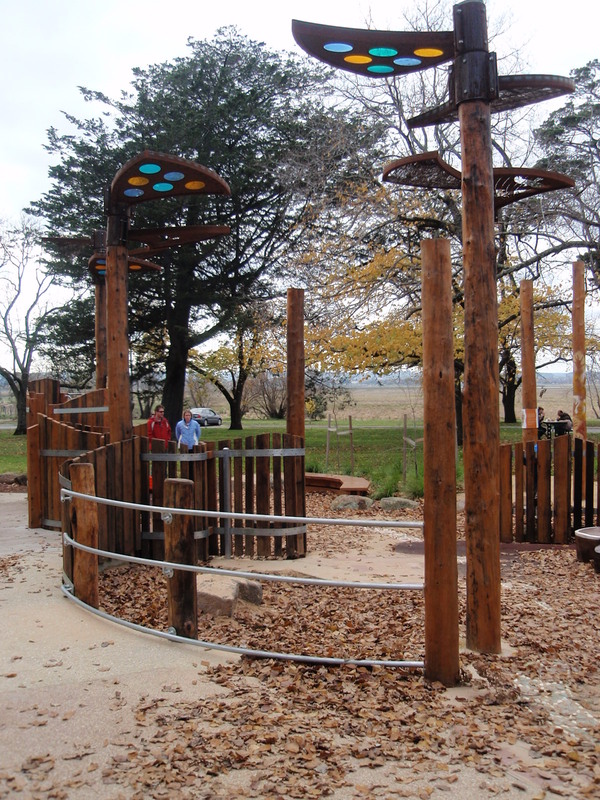 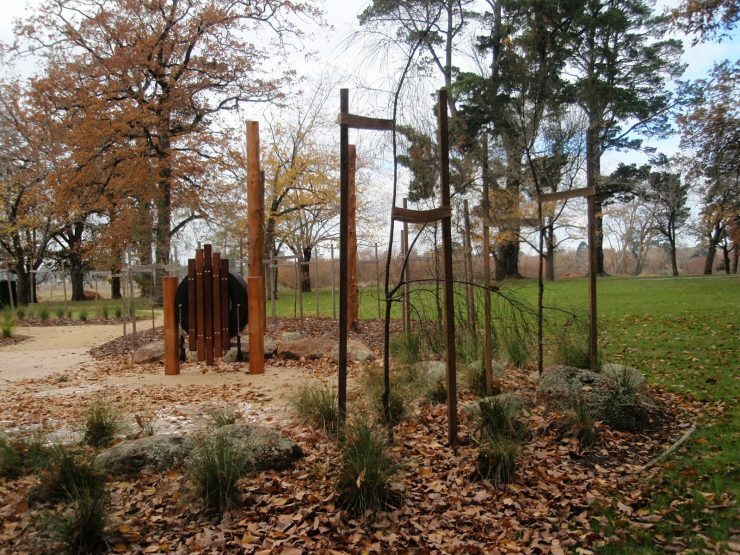 This is a contemporary interpretation of an indigenous design, using local materials, totems and symbols and creating a unique play space beside Lake Wendouree. The play space provides sensory play experiences for young children in a unique, small scale and highly detailed environment. 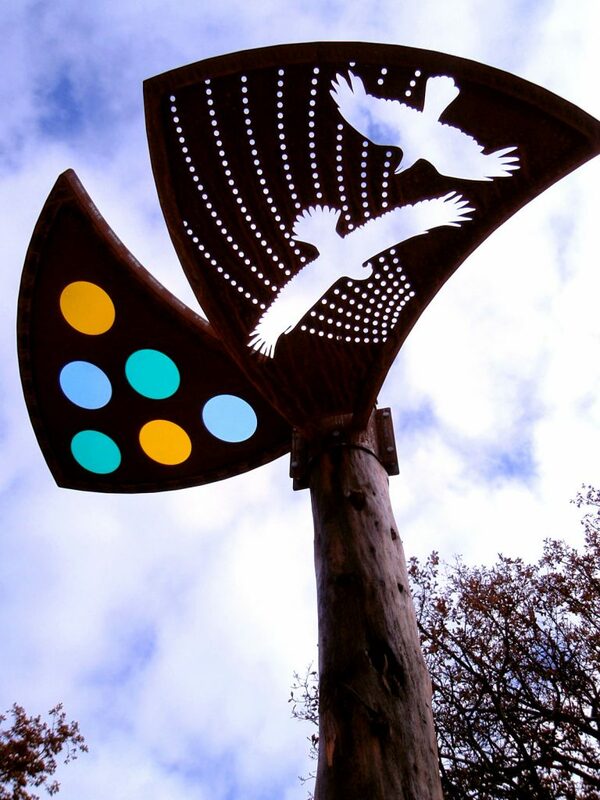 Jeavons worked from a design provided by the local Aboriginal artist (Billy Blackall) collaborating with the Unfinished Business Advisory Committee and the City of Ballarat. The project recognises the importance of Lake Wendouree to the Wathaurung people and to the wider Aboriginal community. 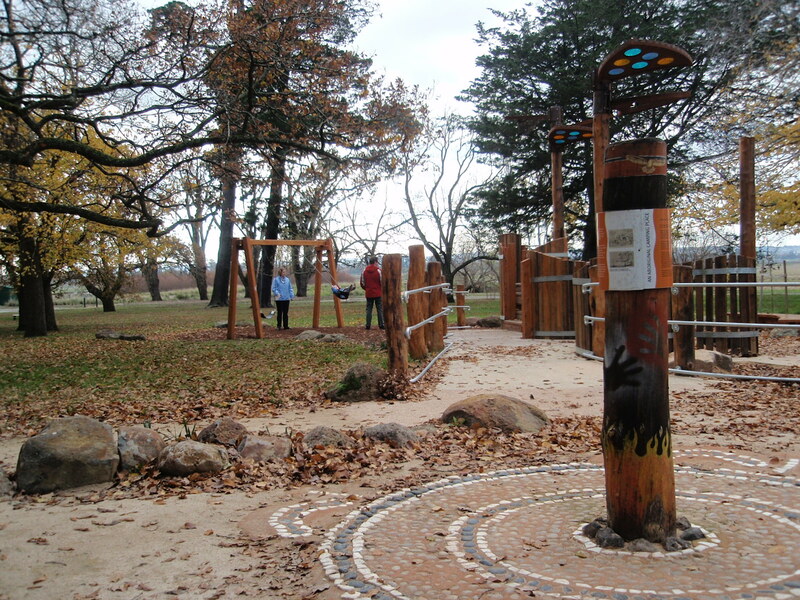 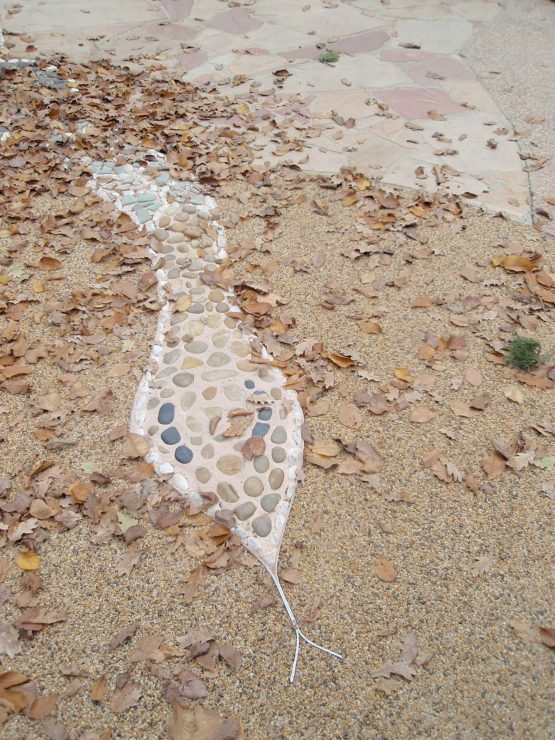 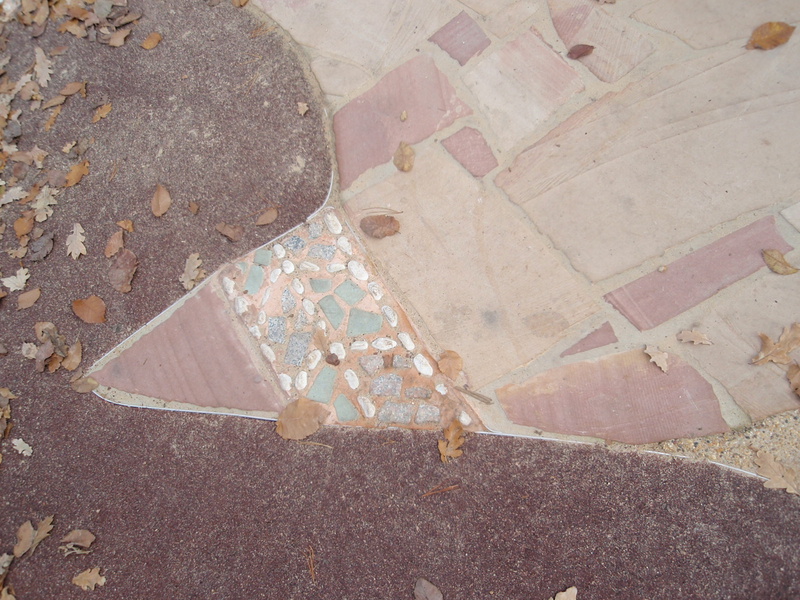 The challenge in this project required the Jeavons Team to respectfully interpret an artist’s drawing into a well-resolved, functional public playspace, and reflect the high level of artistic detail in the original design. 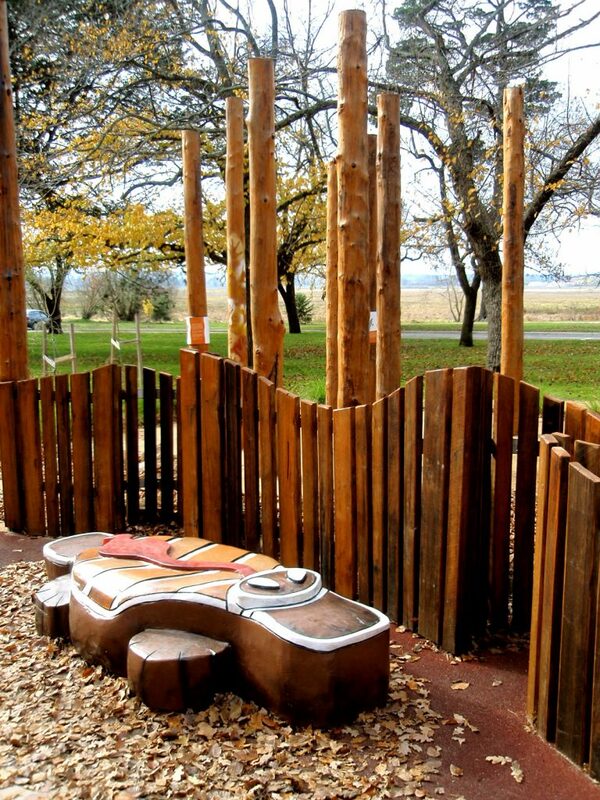 The design solutions are responsive to the artists’ vision and the whole space serves as a useful cultural reference point and educational environment for current and future generations.